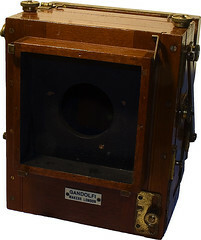 Gandolfi is a British manufacturer based in London, a company which have made large format cameras in the traditional style using wood and brass for many years. 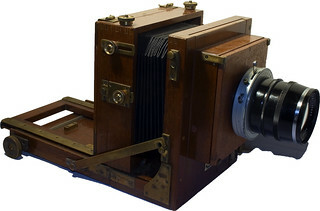 Recently they have begun making more modern versions, still large format but using newer materials and techniques, although the traditional cameras are still made as well. 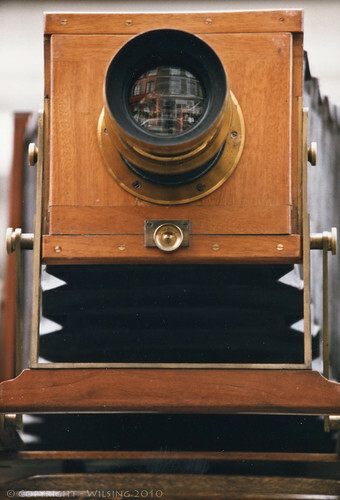 They are one of the oldest camera makers still in existence. Gandolfi was founded by Louis Gandolfi in 1885. In 1928 he handed over the company to his sons, Arthur, Frederick and Thomas, who continued to run the company in the traditional way. They never employed more than a few staff, and were a small craftsman-type operation. They made many cameras as one-offs, to individual requirements. The last Gandolfi brother, Arthur, died in 1993. 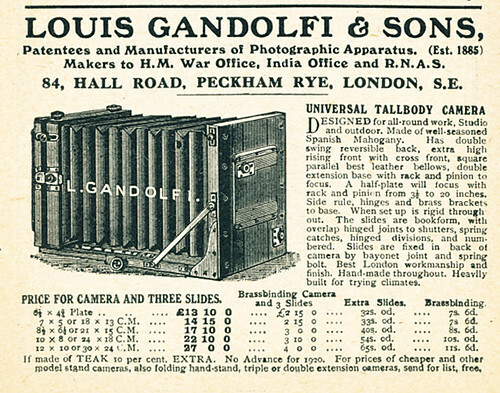 The Gandolfi company was sold a few years previously, when the brothers retired, but still continues to make cameras, both the traditional mahogany and brass models and the new Variant models. This page was last edited on 21 October 2016, at 05:13.